HomeAll classesCraftsSewingYour sewing machine is your friend! Your sewing machine is your friend! 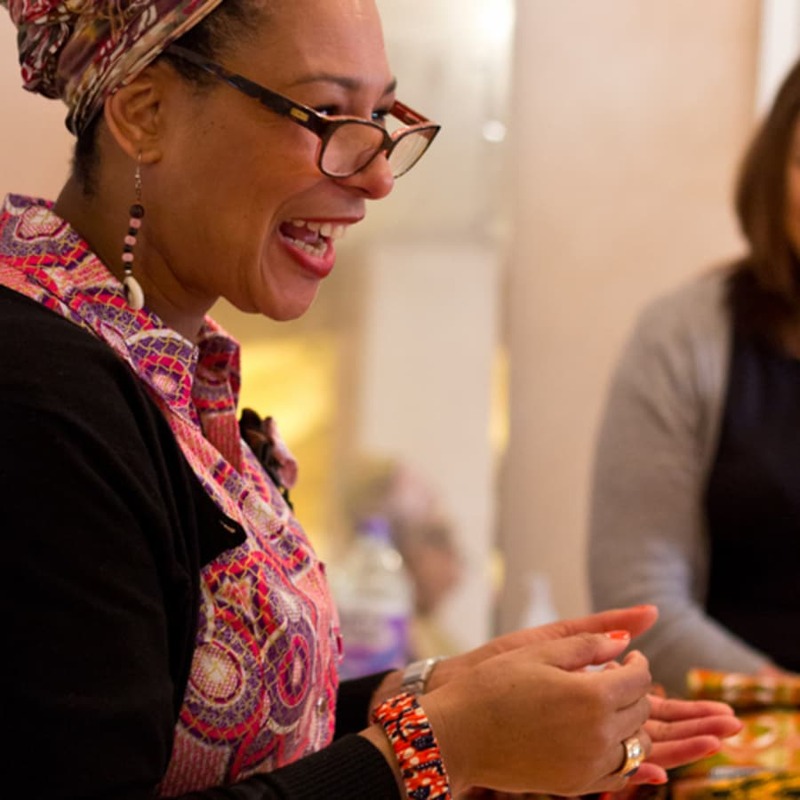 I travel to your London home to teach you the confidence to use your sewing machine in a fun and informal way. Threading your machine with confidence. Sewing in a straight line using various stitches. Fabric properties appropriate to the task. Dispel any worries you have about using a sewing machine. Once you start, you won't want to stop! You will need access to your own sewing machine. Sewing is FUN! Once you get started and understand the ins and outs of your sewing machine your fears will be banished and a spark ignited! I'm looking forward to sharing my knowledge with you! Karen is really fau and friendly and will immediately out you at ease. She is very skilled so gives you a lot of tips. I really enjoyed my class, plus the advantage to have it at my place is unparallel! Reddskin UK founder, Karen Arthur, has an impressive forty years of practical sewing knowledge. She is a current DBS holder, qualified to teach students of all ages, with thirty years experience tutoring children and adults in schools and colleges. Her private sewing classes are not only a fun, informal way to learn, with sewing tips you would expect from a seasoned practitioner, they are also excellent value for money. We will discuss these beforehand as some aren't essential...but basically you will need: - A working sewing machine. -spare machine needles. - A table (dining table is fine) to cut fabric on. - 1 metre of medium weight, non -stretchy fabric. Cotton is fine. - matching or contrast thread. - iron - ironing board. - dressmaking pins* - fabric scissors* - thread scissors. * - tape measure* * I am happy to bring my own to use but if you wish to continue with further projects its always best to have these at your disposal. Pubic transport travel expenses outside zone 3 are a small extra cost.